My husband and I were in Pune to visit my sister and incidentally, our 10th anniversary was around the corner. Without further ado, we started making plans to celebrate our togetherness in style. “Shall we dine out?” I proposed. 1. 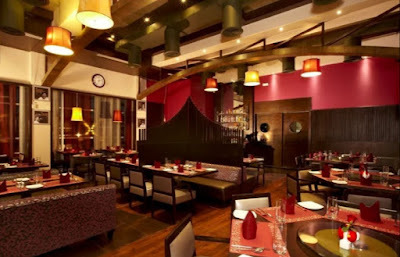 Zaheer Khan's Dine Fine – This restaurant attracted my husband as it had his favorite cricketer’s name in it. The food served here is completely different to what we usually discover at other restaurants. It has exclusive names which their chef has balanced out with great spices. The food and service at this dine is hard to beat as they have the best Dahi ke Kebabs and Tandoori stuffed mushrooms to indulge in. 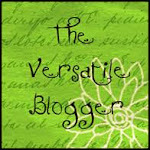 The restaurant has a decent ambiance with clad staff that caters well to your needs. 2. Baan Tao – A name that comes up to your mind when you think of exclusive dining in Pune. Exquisite dishes from all over Asia are the USP of this restaurant, located in the plush Hotel Hyatt. Inspired by products from Japan, China and the Orient, the menu is full of authentic and traditional dim-sums and sea food. The interiors and ambiance is sure to rejuvenate your mind. 3. Eon Fine Dine Resto Bar – One of the best restaurants in its vicinity, this fine dining destination has some world class kebabs on its menu. You are offered a welcome drink on your arrival, which lifts your spirits and makes you look forward to the dining experience. The Chicken Reshmi Kebabs are to die for, as they melt in your mouth the moment you take a bite. 4. Panash –Mouthwatering Asian dishes and an exquisite ambience are the two things to look forward to this fine dining restaurant in Hotel Sheraton. With a soothing décor and authentic Shoji windows, the place offers a perfect ambiance for a great dinner experience. Two dishes which you must try at Panash would definitely be Ebi Furai and Jasmine Rice. 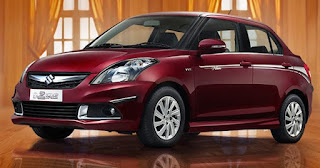 To add a bit of elegance and exclusivity to our anniversary my brother in law offered his new car- the limited edition Maruti Suzuki Dzire Allure. 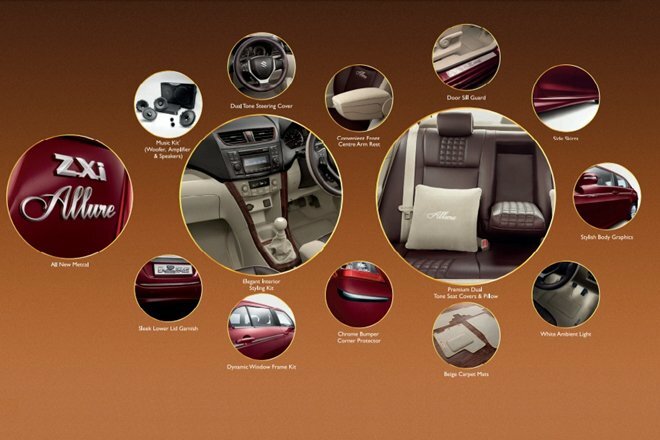 The car is designed for comfort – it has front to centre arm rests and premium dual tone seats with pillows. The interior is styled elegantly and ergonomically, so that one does not feel tired even after driving for long hours. As for the exteriors, the body graphics are so smart that you feel proud to be its owner. All of us felt happy and relaxed while we went for a drive. The world around us seemed to be a lovelier place, as the stress of driving, and other mundane things of our lives were taken off our minds. We felt relaxed.